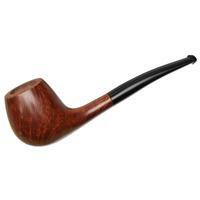 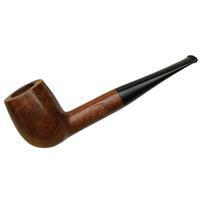 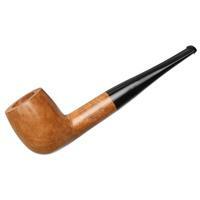 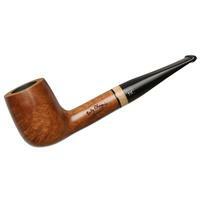 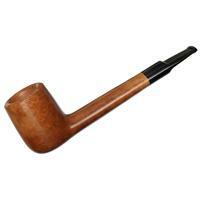 A sizable classic, this Billiard shape from Bruyere St. Claude is a faithful interpretation of the old form, writ large. 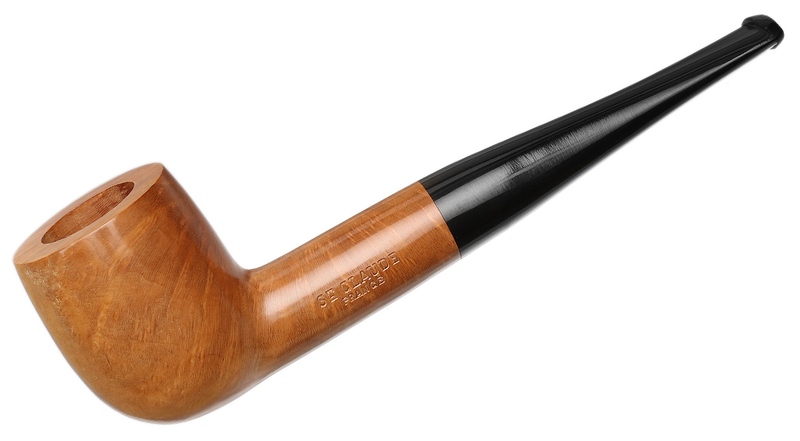 Extra Large, actually, but still sporting plenty of supple curve about its softly canted bowl. 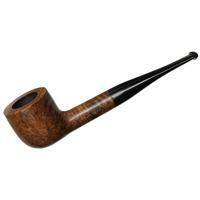 Bowl Height: 1.79 in./45.37 mm. 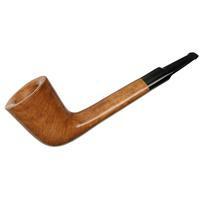 Chamber Depth: 1.46 in./37.09 mm. Chamber Diameter: 0.76 in./19.18 mm. 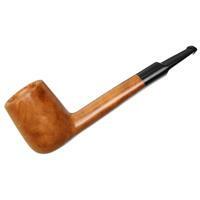 Outside Diameter: 1.39 in./35.26 mm.